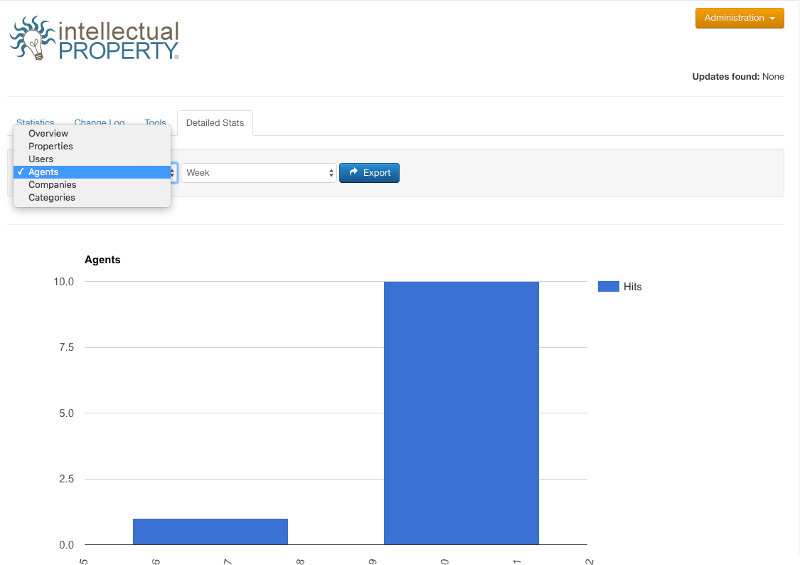 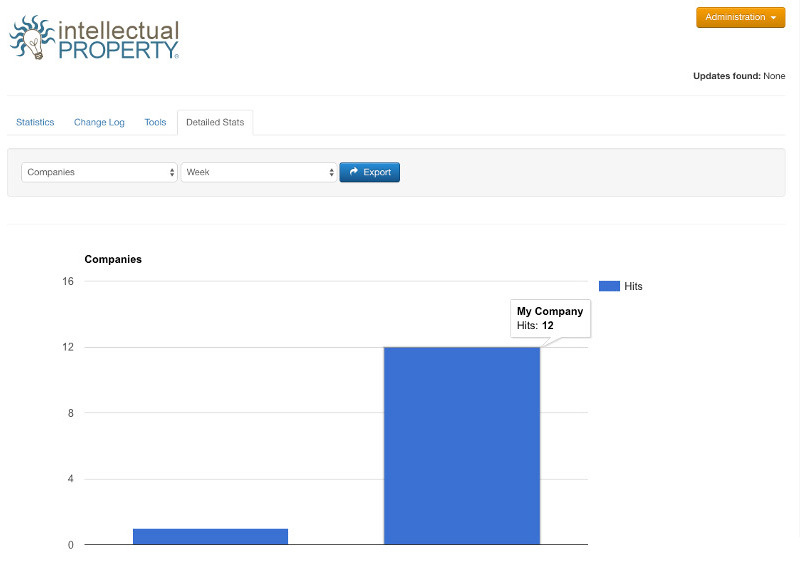 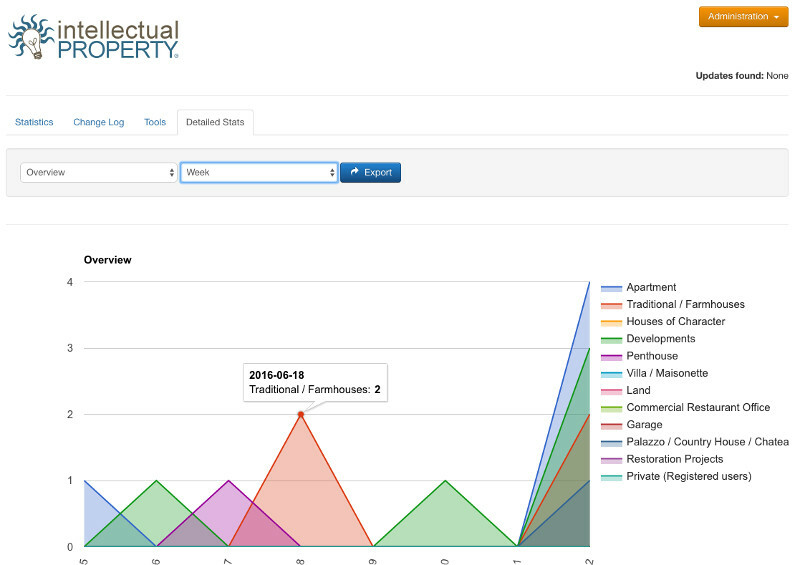 IReport is a reporting and statistics extension for Intellectual Property. 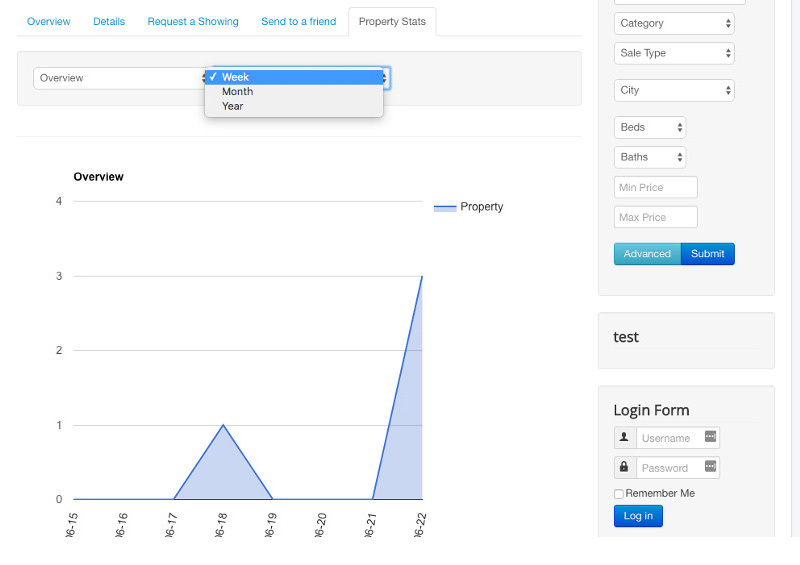 If you have a need to provide more in-depth statistical information to your users, or if you need to show individual agents and companies how their listings are performing, this is the tool for you. 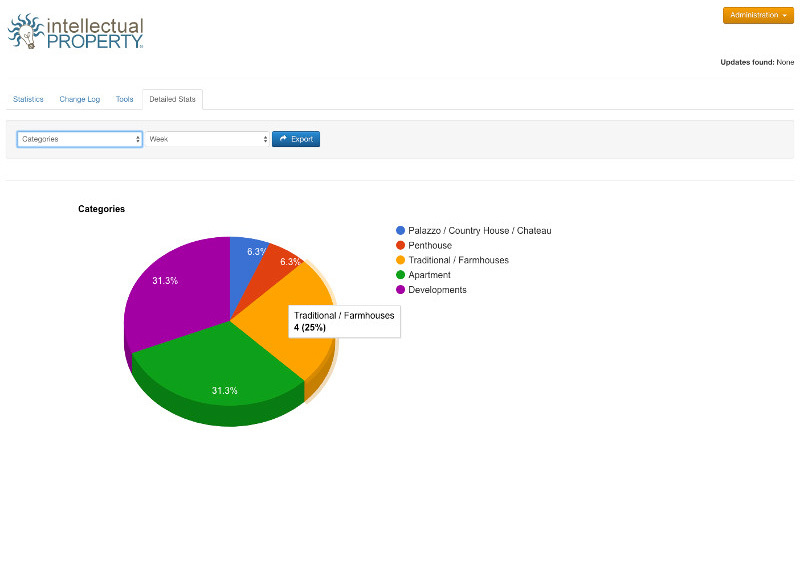 IReport also includes two new plugins that will input Request a Showing forms into the IP database, as well as push data to Salesforce.com or ZohoCRM.